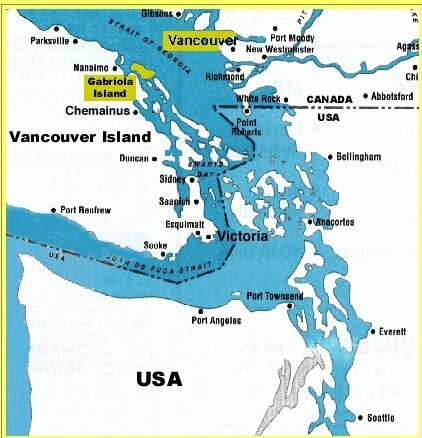 Gabriola is easily reached by a 20 minute BC Ferry ride from downtown Nanaimo, or by floatplane from Vancouver (15 miles/24 kms). The Gabriola Museum is located on south Road near the Lockinvar intersection. It is a comfortable (1.2kms) walk, or a short drive up the hill from the ferry dock at Descanso Bay. 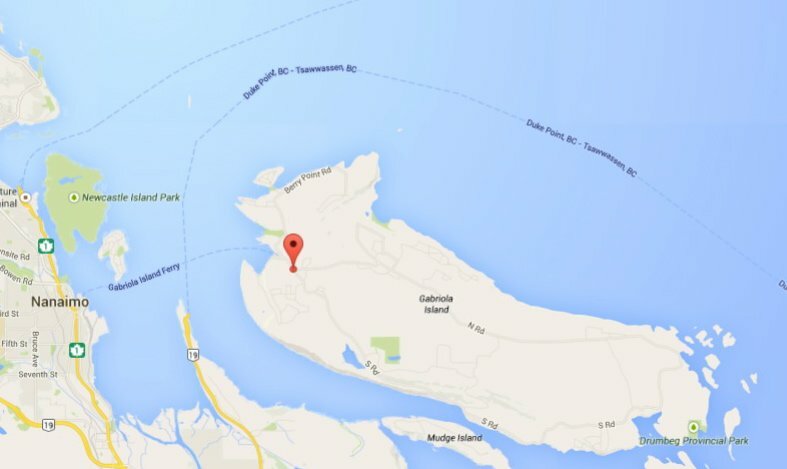 Alternatively, the Gabriola Taxi (250-247-0049) is available seven days a week. Cafes, shops, a gas station, grocery store, liquor store, and other services are located at the Village on North Road, a few hundred meters north of the Museum.